Sharpening files need to be replaced as they don't last forever. As a file is used, obviously it sharpens your edges, but the price of that is that the file itself dulls. So no matter what type of edge sharpener you are using you should always have a sharp file. Sharp files make for a better service and a more accurate edge, this gives you added grip. Replace your file at least once every year. 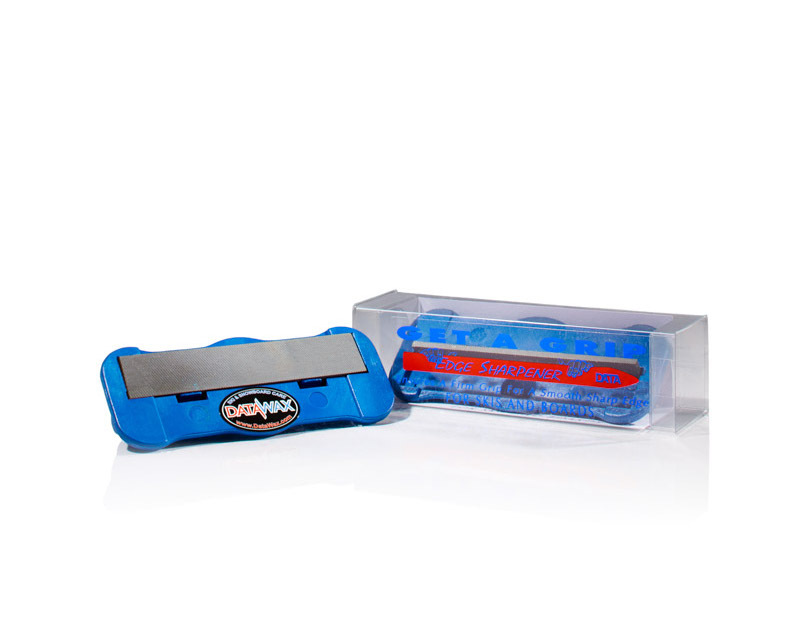 The brilliantly designed “Get A Grip” Edge Sharpener is extremely easy to use. For base and side edges with a choice of an 88° or a90° right angle. 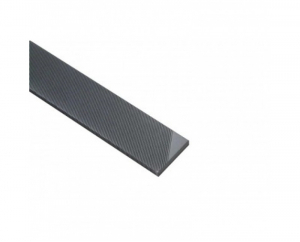 Replacement File for Get a Grip Edge Sharpener Sharpeni..